A roundup of some of the fan productions that have recently been released. 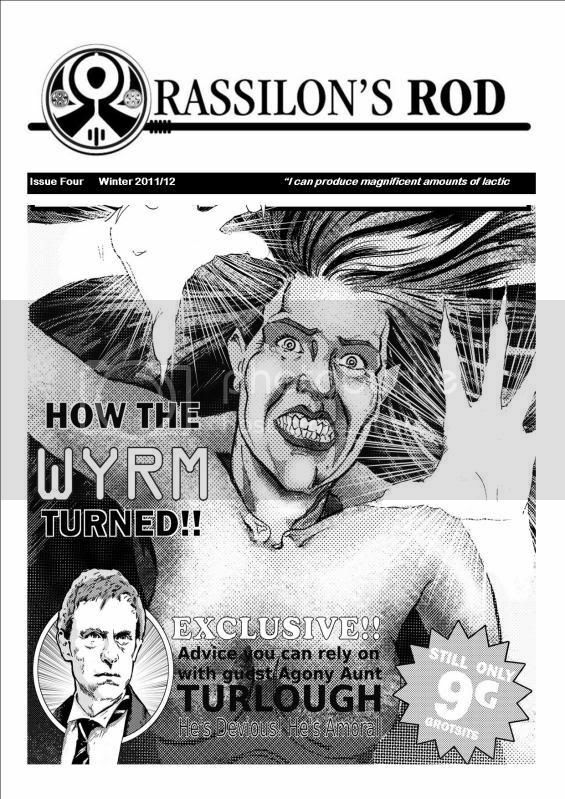 TIMEWYRM AT 20 The 20th anniversary of the NAs - how does the Timewyrm series stand up? OPINION Fans should shut up!/Fans should complain loudly! Now available to order from davidmacgowan@hotmail.com. UK Paypal gift £1.50 REST OF WORLD Paypal gift £3. 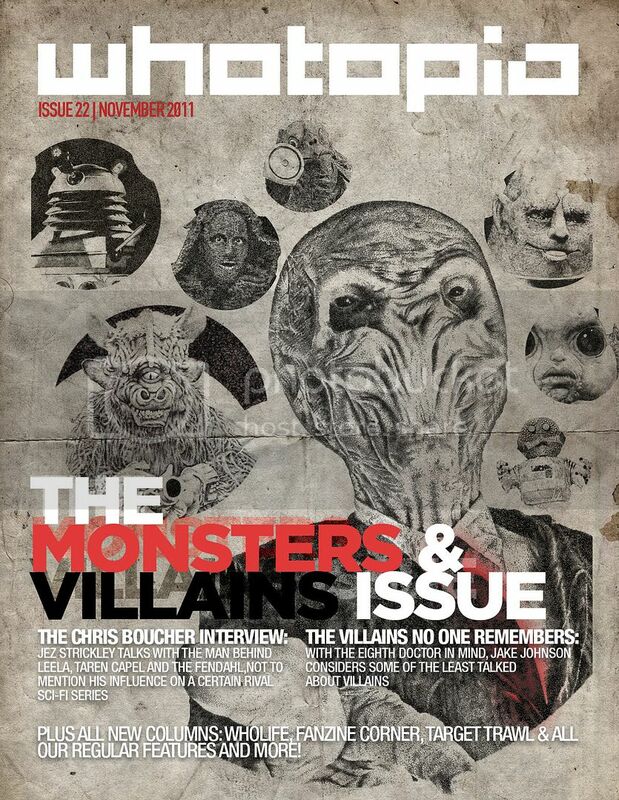 Doctor Who film in the works?